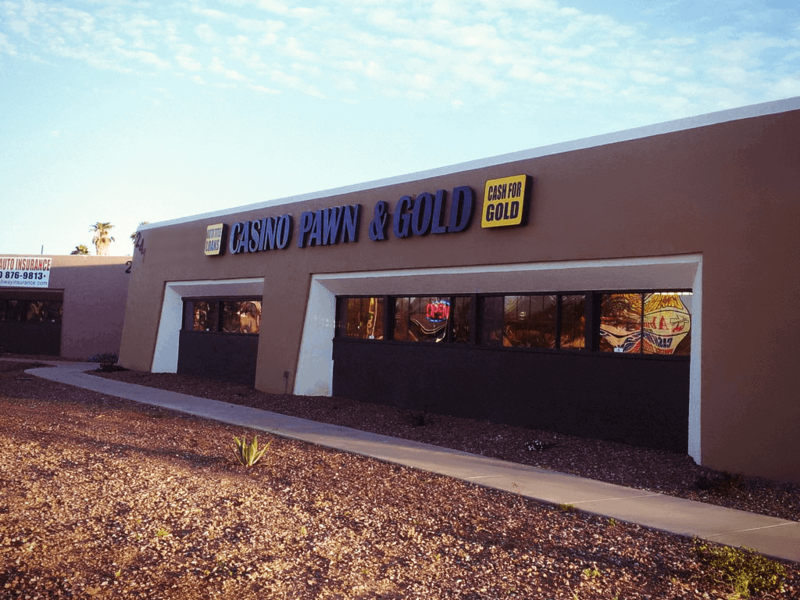 Welcome to Casa Grande’s BEST Pawn Shop! Soon to be famous in the Casa Grande area for great service and the highest loan amounts. We also serve Coolidge, Florence, Eloy, Maricopa, and Arizona City. 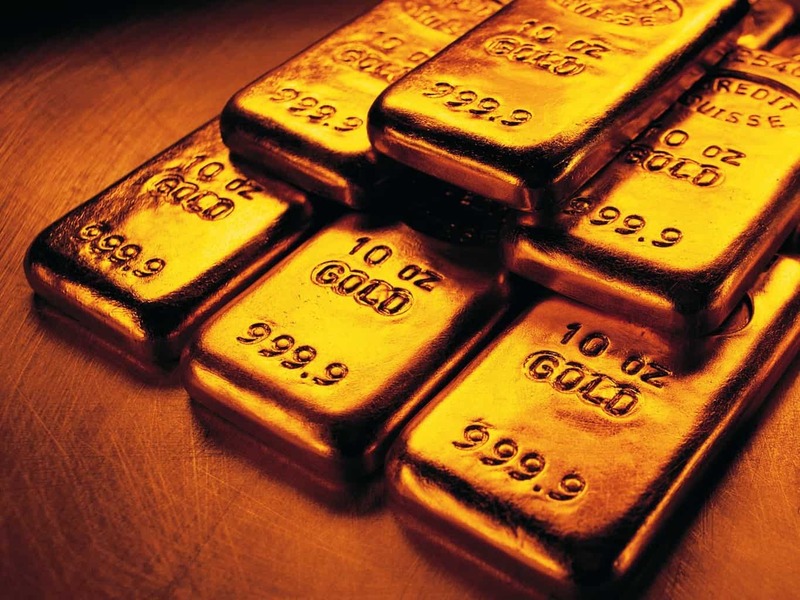 If you need CASH FOR GOLD or other valuables FAST, we are here to meet your needs. As a pawn shop, we loan or buy outright almost anything of value. We will give you CASH FOR GOLD to buy any gold that you may have, even broken and scrap gold being that we are a highly rated and recommended gold buyer. 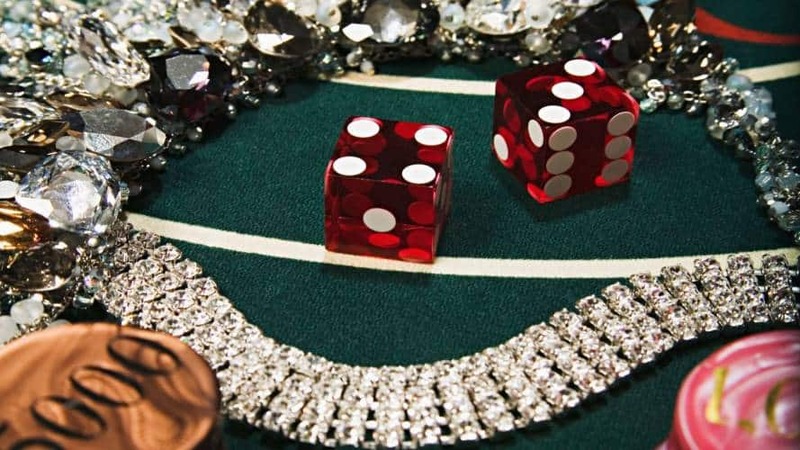 We also buy and lend on silver, platinum, coins, estate and diamond jewelry, used or broken cell phones, tools, gaming systems, musical instruments, laptop computers, and other items of value in for a FREE consultation to buy and sell your gold to our pawn shop. One of our friendly, and knowledgeable staff members will appraise your unwanted items at no cost at our pawn shop and provide an immediate loan, with no credit check. The pawn shop lending system is very easy, and our loan process is fast, painless, and it involves minimal paperwork in our pawn shop. 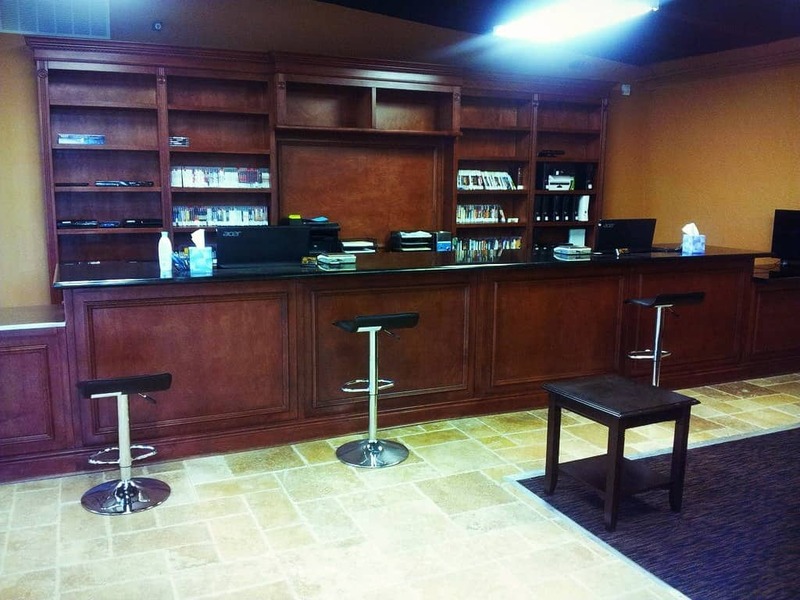 We look forward to seeing you soon, and providing you the best service as a Casa Grande Pawn Shop! We are also servicing the areas of Arizona City, Eloy, Florence, Coolidge, and Maricopa! 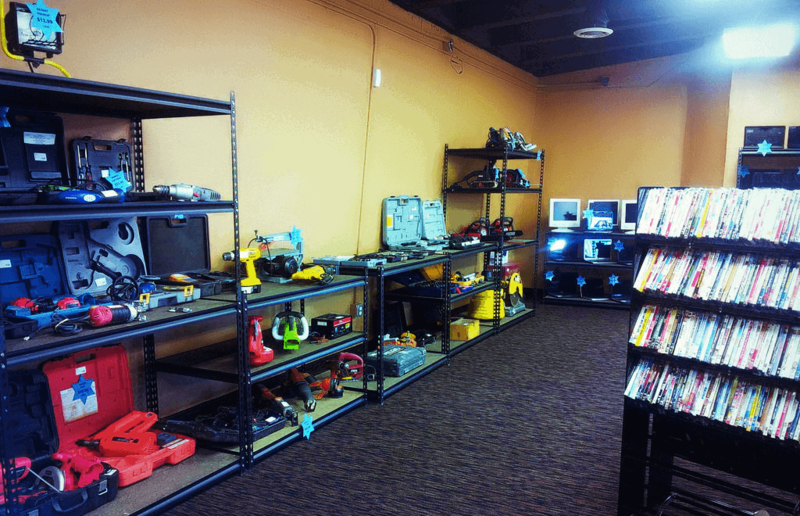 We pride ourselves in being the number one Casa Grande pawn shop. We also provide AUTO TITLE LOANS on your vehicles through Phoenix Title Loans, LLC so you can get a loan using the title of your car, truck, van, SUV, RV, motor home, motorcycle, boat, jet-ski or collectible, antique, classic or custom car here at our pawn shop. No vehicle, no problem! 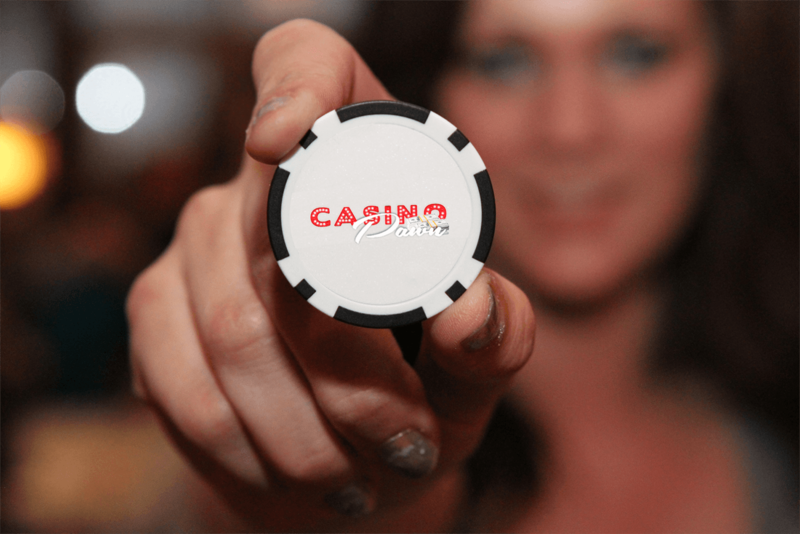 Come get a pawn on any item today, and walk out with fast cash. 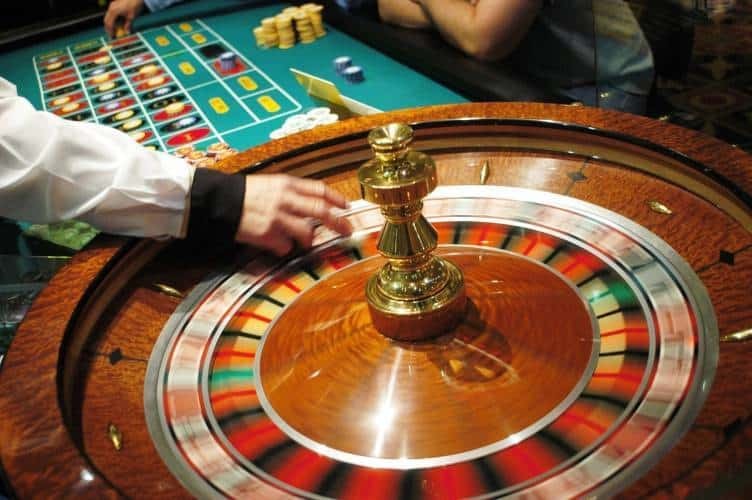 We will offer you a cash pawn loan for any valuable item you may have. Whether it’s jewelry, video game systems, electronics, used cell phones, whatever the case! We will give you money for it. 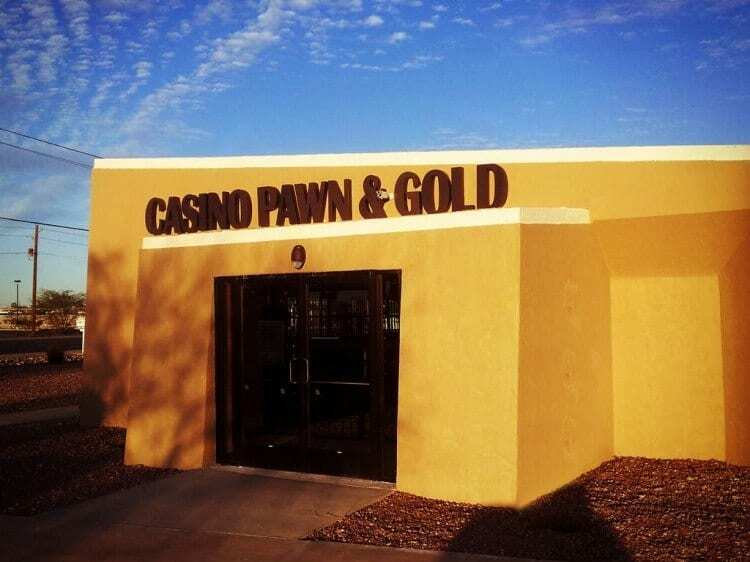 We truly are a full service, Casa Grande pawn shop and are at your disposal for whatever your cash needs may be.